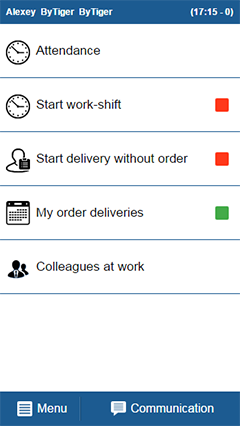 A powerful application created to administer workflow in companies that provide social services, starting from contracts creation, staff time management and completing with reports on working hours and implemented work using mobile devices. The client requested a smart workforce and facility management system that would allow simple management of customers, contracts and orders as well as short and long-term planning of work-shifts and activities in the company. 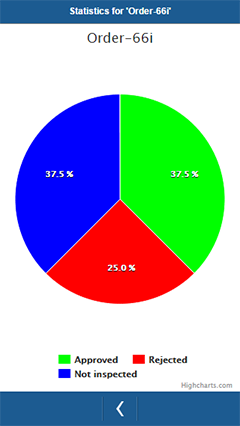 It should visualize the major KPI to facilitate decision-making process. The required facility management system should also provide extensive reports that would cover employees’ working time and deliverables. The developed suite had to demonstrate simplicity, flexibility and high performance. Besides, it should include NFC technology, enabling users to exchange data between their smartphones and other devices bringing them in close proximity with each other. 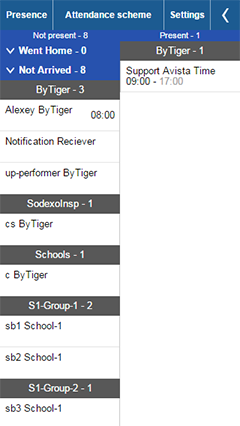 Another task we had to implement was to add a mobile module with offline-mode support and enable SMS and email notifications. XB Software team produced a user-friendly and effective solution for managing the daily production of the company in accordance with the client’s requirements. 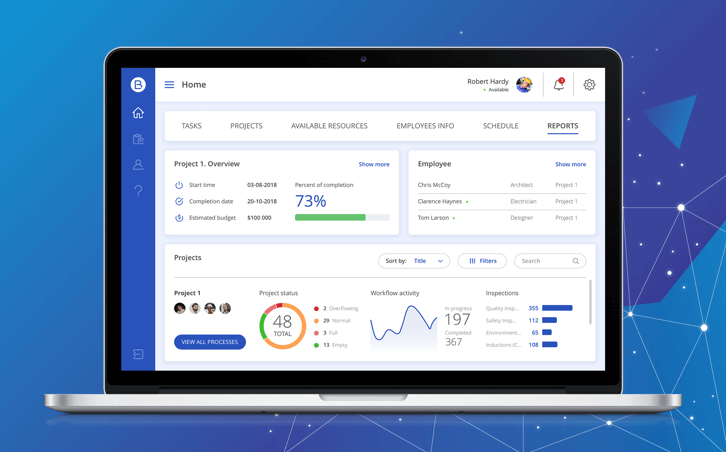 We built the app as a SaaS solution for better workforce management and instant accessibility of the system via a browser. 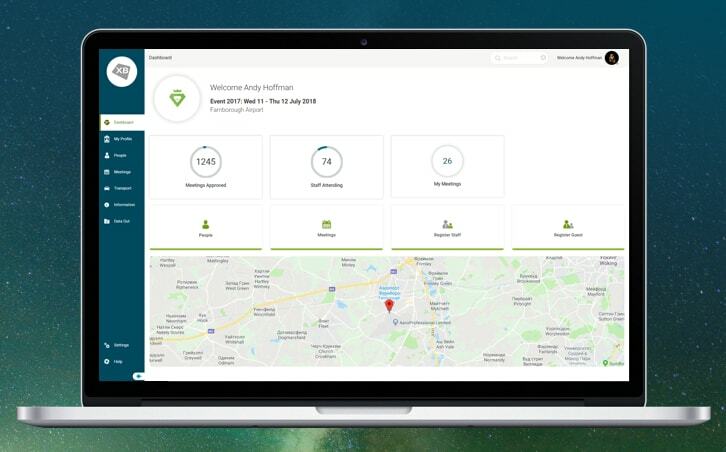 By using PhoneGap we managed to create near-native user experience, letting the developed app run flawlessly on smartphones and tablets, and also enabled NFC-tags support. 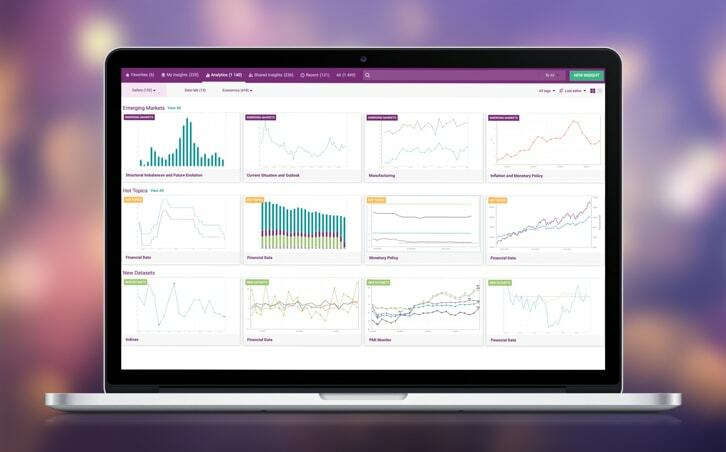 We visualized over 15 different KPI graphs for data interpretation using HighCharts. 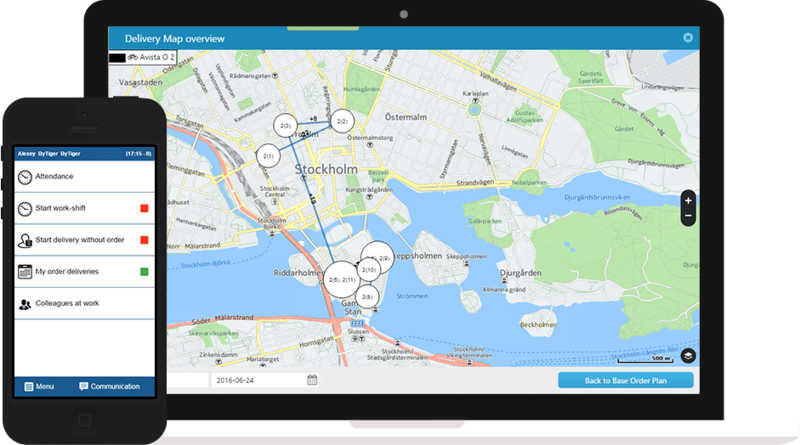 The solution integrated Nokia maps to provide employees’ GPS geolocation and track their paths between the destination points. It also visualizes estimated time left to reach each destination point. 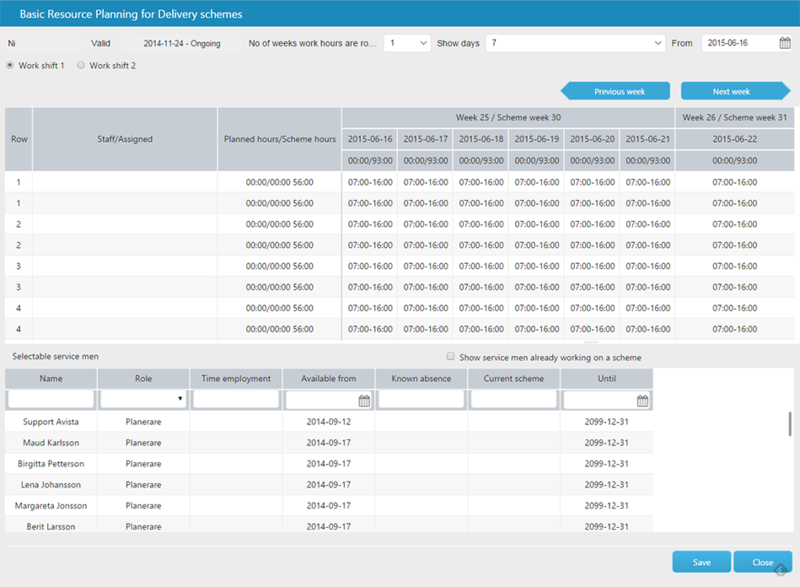 We used OptaPlanner for automatic schedule optimization and estimation of the timeline and workload. We developed a web-based workforce and facility management system that allows creating effective workflow schemas, visualize work-shifts and activities in a simple scheduler. The developed system supports mobile devices and provides a flexible modular structure. 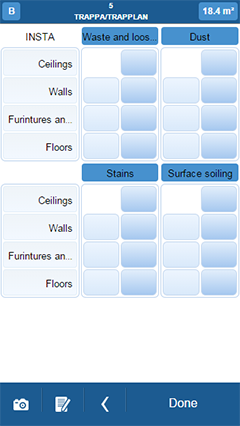 The system is designed to support DS/INSTA 800 Cleaning Standard. A Sweden company producing smart process apps that support service activities and improve collaborative service processes.